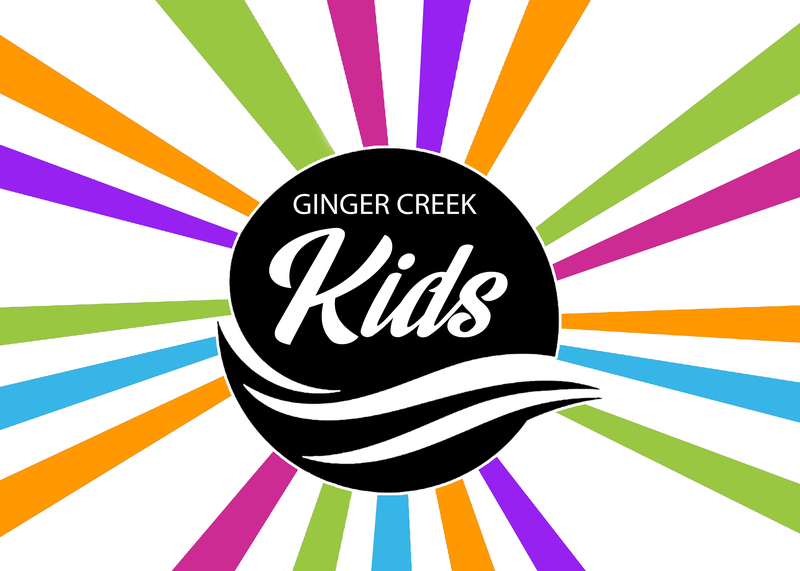 At Ginger Creek Kids your child will have fun learning what it means to follow Jesus. We do this by creating age appropriate environments where your child will make friends, learn about God and will beg you to come back next week. Young children learn the basics of God’s love in an interactive approach–through activities, music and storytelling techniques designed just for them. Elementary-aged students learn to deepen their relationship with God as they continue to learn more about Him and what the Bible has to say through interactive lessons and group activities. There are two locations where you are able check-in your child. The first is located off the main lobby on the first floor. The second is located in our second floor lobby area. You are able to use either location no matter the age of your child. Upon check-in you will be given a child identification tag to ensure your child’s safety while your child is in our care. If a need arises with your child, you will be notified via the overhead screens in the auditorium. The number will correspond with the child ID number given to you during check-in.